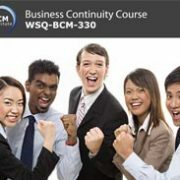 These business continuity management (BCM) courses are designed with BCM professionals operating within Asia in mind. Case studies shared are of denial of access to your organisation due to mass protests, floods, terrorist attacks and bomb blasts that are familiar to Asia. 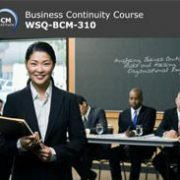 Singapore’s WSQ Statement of Attainment through any of our BCM competency level course. Generally a good course with informative knowledge and with good experience sharing among the participants. 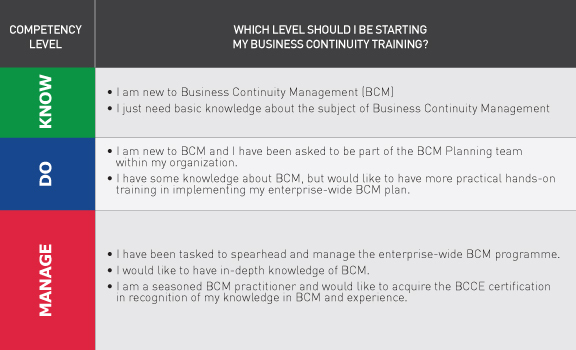 BCM professionals who would like to gain an understanding of BCM and at the same time be internationally certified can look forward to enrolling in any of 4 of our certification courses. Enables course participants to recognise vital business functions and the importance of adopting the best strategies for an organisation. Good and enriching course. All the BCM contents are taught in bite-sized for easy learning and picked up by learners. The instructor, Mr Jeremy showed concerned and very helpful in ensuring the participants understand the topics. He engaged well with student that make the class very interesting. 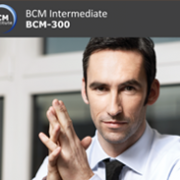 I really enjoy the course as it opens the in-depth knowledge of BCM. The instructors are very knowledgable in their field and could articulate well the concept and purpose of BCM. The course timing for each module are very well spread that allows participants to fully grasp the module knowledge before going to the next module. Currently our most popular courses is the competency level 300 courses. Where in bite sizes, you are able to be trained on the full spectrum of BCM implementation. This is done in line with both Singapore’s Workforce Skills Qualification as well as ISO 22301 requirements. For companies with at least 5 personnel who do could not find a schedule to fit our public classes, we are more than happy to accommodate yours.